My 40th Bday in Palm Springs: Pink Martini-Land! 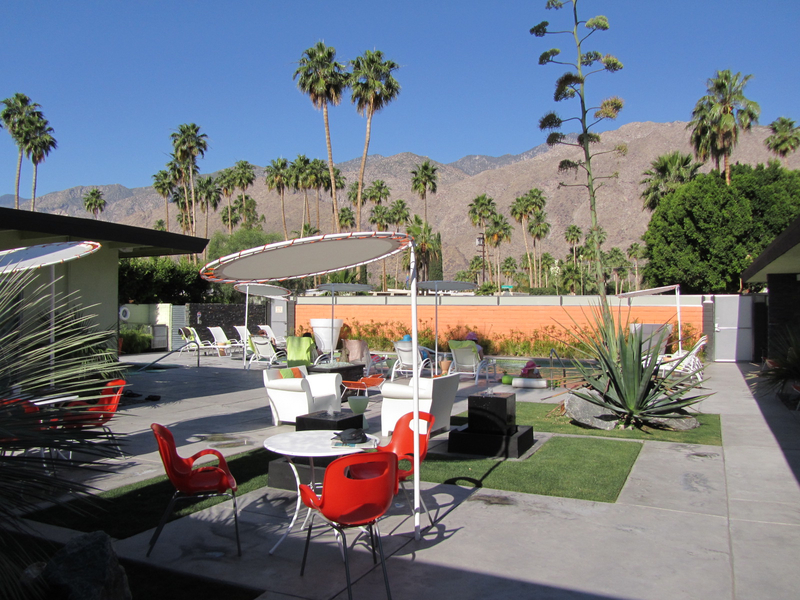 The Century garden and poolside, with a perfect view of the San Jacinto Mountains. 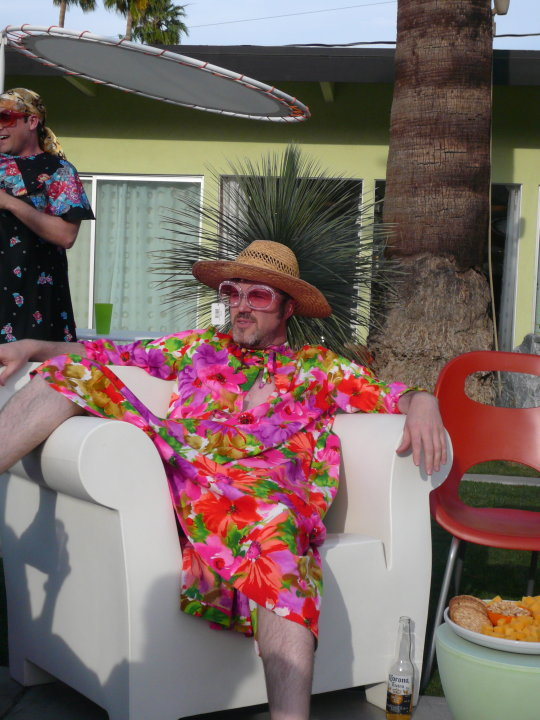 Me and my $9.00 muumuu!